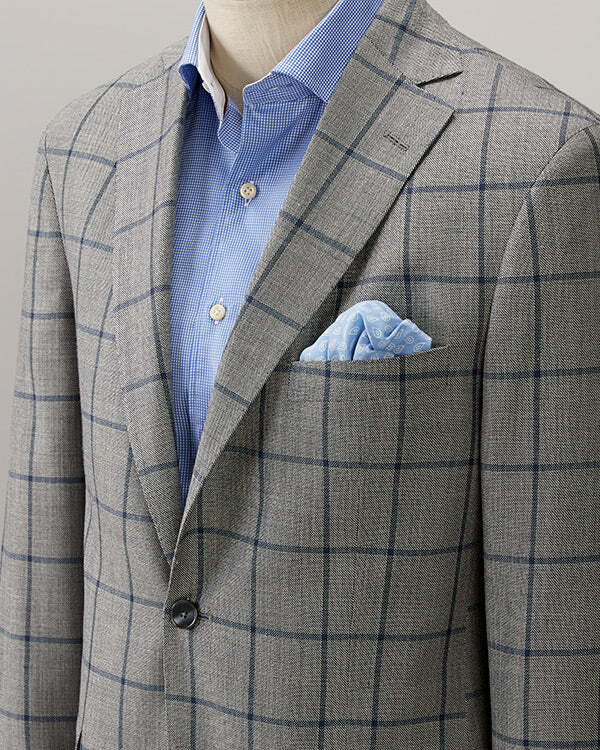 Made with 100% Tropical Wool, this blazer is the perfect weight for any weather. With an enhanced Classic Fit, it gives you extra room to move. This classic Navy Hopsack Blazer features Antique Brass Buttons and a timeless design.